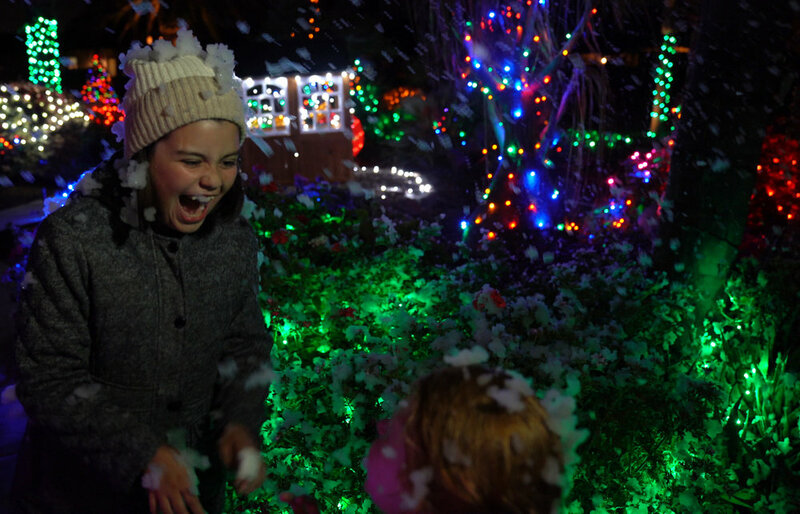 Our Enchanted Village™ is open Friday through Sunday on the last two weekends before the 25th. Click the link below to pick the night that works best for you and your family and register today! Tickets are limited so don't wait! As this is our first year, we are limiting ticket sales to 500 each night and keeping the ticket price low at $14.99 for adults and $9.99 for children 3-12 years old. Elves with credentials and children under 3 are free.